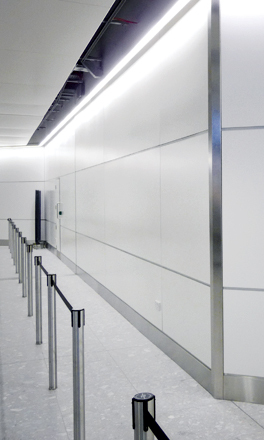 MICAM manufactures a range of internal wall lining systems designed to meet the demands of the airport building environment and other public spaces. The product is factory assembled to minimise on-site installation time. 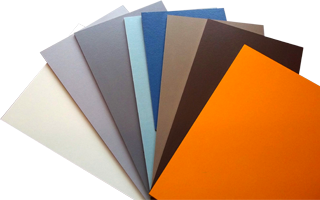 The wall lining systems are user-friendly and easy to install. Training support is given to installers both prior to and during installation.